Lately, increasingly popular martial art. Organize a plurality of sections, clubs, halls, where they teach the disciplines of self-defense. This is the subject of numerous books, manuals and video tutorials for self-development of the basic skills of martial arts. Consider the benefits of training kung fu with a teacher and independently. Kung fu with a teacher. There are many ways to master the skills of kung fu. The easiest and effective courses. Under the supervision of a teacher you have more chances of correct actions. The trainer will show you all your mistakes and show correct movement. In addition, you will engage in a pair, be it your coach or a student, this gives an advantage to hone your skills in practice. The most important thing is to choose the right teacher, that is not of a theoretician, and practice. Choose the master, based on his experience, military awards and merits. If you decided to master kung fu yourself, it is important to choose the right material. Now the Internet posted a large assortment of free materials on this topic. Download tutorials, pre-reading reviews about them on the discussion forums. After reading the theory, do some practice. Stock up videos and start to work out practical exercises. Do not try difficult tricks. Gradually move from simple to complex. Keep myself in good shape. Hang the house pear and fulfills blows by feet and hands, imagining that you hit the attacker. Engage in yoga or tai Chi to develop flexibility and be able to Dodge the blows. Record your sessions and watch to do the job on the bugs. Ask a friend to study this art with you to the mastering process took place efficiently. Kung fu as a doctrine of spiritual and physical power of man was born several millennia before our era. 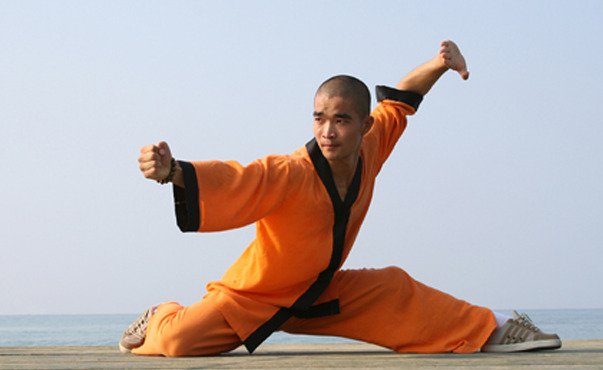 Teaching methods, technology and fighting techniques have changed and improved throughout this time, which led to hundreds of kung fu styles and its branches. The main feature of kung fu is the versatility of his character, and by the close connection of physical perfection with spiritual knowledge, which is not less time than on the development of speed and power. 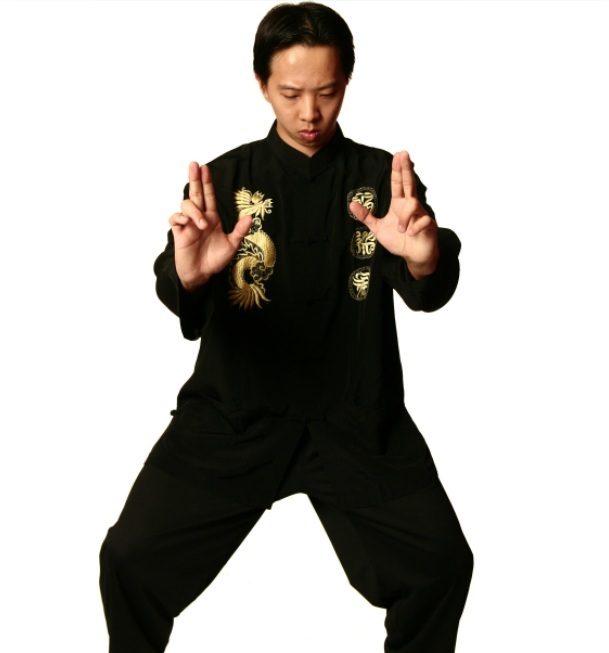 According to the method of the style "Long fist" kung fu training can be divided into 3 stages. Training is conducted in morning and evening time. Duration of training total for the day is from 2 to 6 hours. gradually move on to stretching of the lower back and legs, and Mahi hands. end your day with a workout, meditation (about 5 minutes). At the initial stage of a technique the emphasis is on the formulation of the correct posture, the acquisition of long-term stability due to the low balances and positions. A prerequisite for effective training is the alternation of static balancing, stretching) and dynamic (jumping Mahi) exercises. model elements dulany and Sanya-Yes (a bunch of "hand-foot", "blow – dart"). At this stage mastered various attacks, setting protection and accurate strikes. Stage 3 of the development of kung fu (from 1 to 3 years) is characterized by the study of already complex combinations of movements elements of acrobatics, exercises with weapons, tactics, full contact fighting, elements of breathing exercises (qigong) etc. After mastering the third stage the pupil is ready to participate in a real full contact fight, and without the help of the wizard, examine the fundamental basis of the fight.